Our guest house offers a delightful combination of entertainment, education and culture. 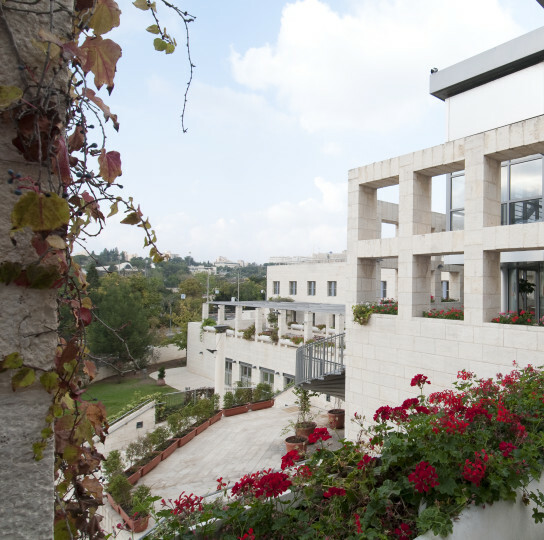 A 10-minute walk from the Israel Museum in central Jerusalem. 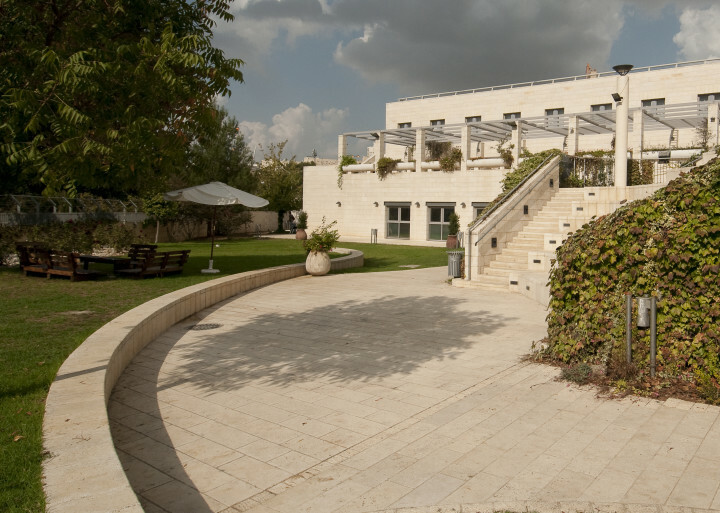 The Yitzhak Rabin Guest House is a modern, spacious hostel with lush green grounds, located not far from the old city of Jerusalem. 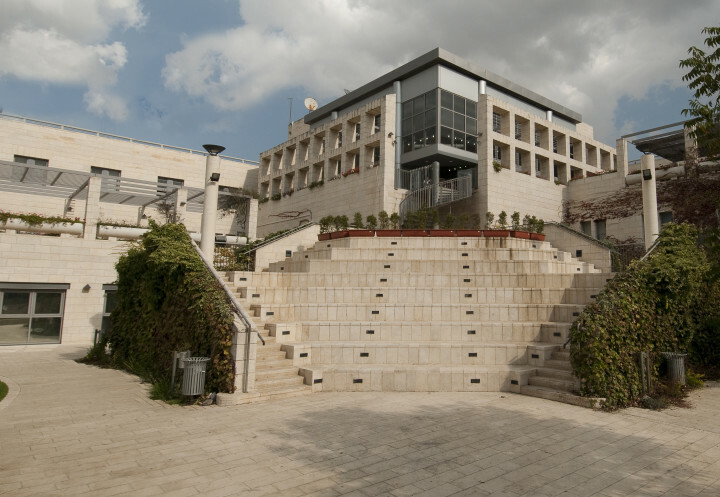 The Israel museum is situated right beside the hostel and there are also other main museums in the immediate area, the Science, Bible Lands, and Shrine of the Book to mention a few. 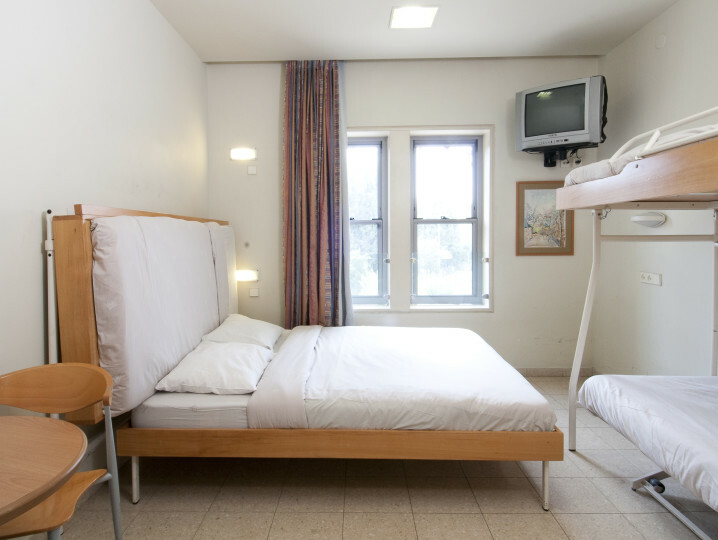 The Rabin Guest House has 77 spacious rooms all with air conditioning, bathroom, TV, mini-fridge and coffee. Free Wi-Fi is also available. 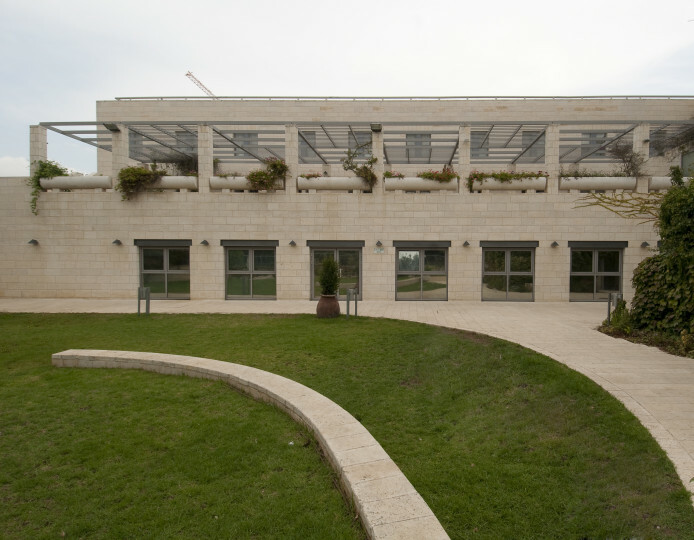 The hostel has eight classrooms with audio-visual equipment for holding seminars and study days, an amphitheatre with 150 places, a Synagogue with 100 places and Sefer Tora. 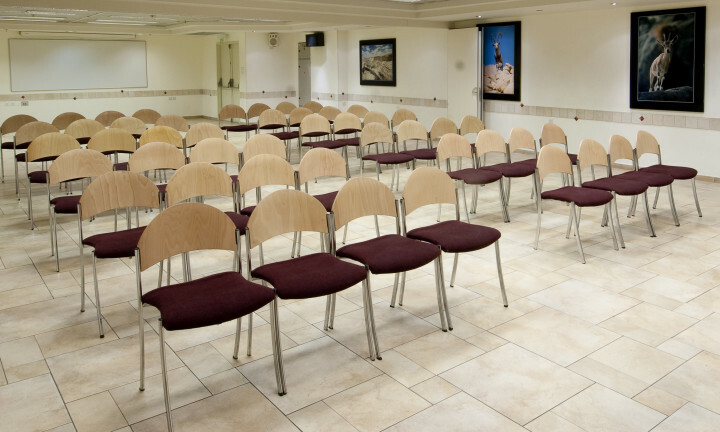 The dining room seats 300 people and can also serve as a convention hall. Breakfast is included in the price and additional meals (including packaged meals) can be ordered in advance. 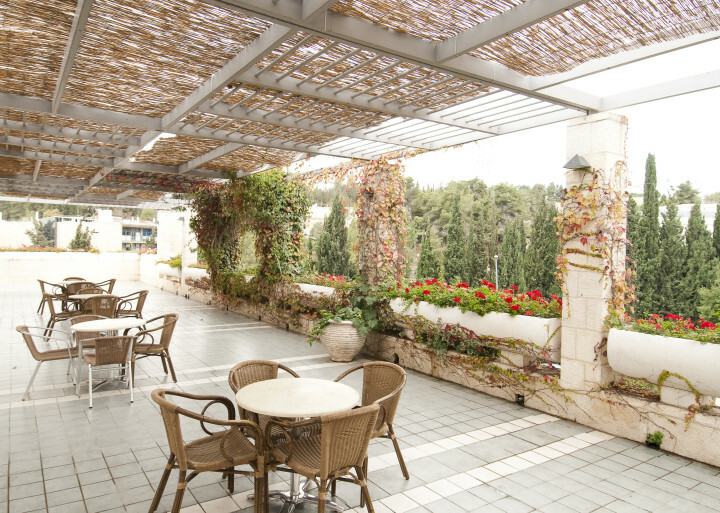 Food is Kosher under supervision of the Jerusalem Rabbanut. 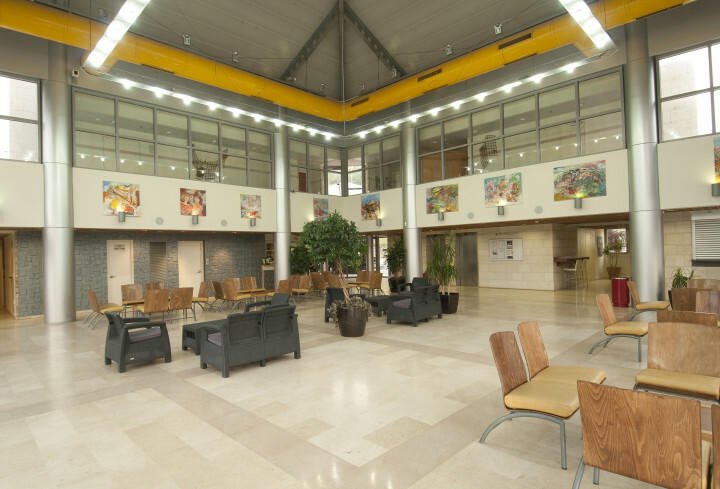 Very convenient for Israel Museum and Hebrew University Givat Ram campus, both a few minutes walk away. Free underground car park available. Clean rooms, good value for money and plentiful breakfast. 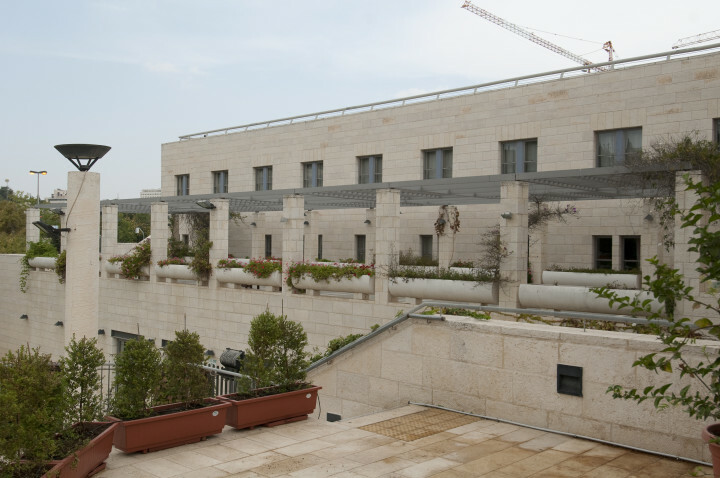 The actual address doesn't seem to be on a Jerusalem map. It was hard to find -an extra hour of walking around, asking for directions. The staff there was GREAT! The room was comfortable and clean and the breakfast yummy! No. 9 Bus from just outside the Jerusalem central bus station. 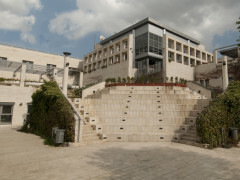 The hostel is situated at the corner of the Yehuda Burlah and Nahman Avigad streets at the edge of the Neve Sha'anan neighborhood.